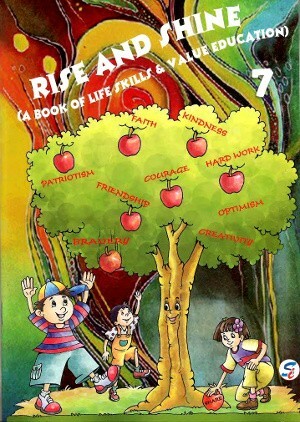 Rise And Shine For Class 7 - This book on life skills and value education teach the ‘art of living’ to children and mould them into confident and well-rounded personalities. Rise And Shine is a series of eight books meant for classes 1 to 8. These eight books on life skills and value education teach the ‘art of living’ to children and mould them into confident and well-rounded personalities. Emphasis has been laid on the fact that being a good human being is more important than anything else. Children’s minds are highly impressionable and it is very important that good values are inculcated in them at a very young age. If they have a strong foundation of moral values, they will be able to face the challenge of life and become better citizens of tomorrow. Stories are simple but contain distilled wisdom of ages. They are drawn from folklore, mythology, epics, tales from modern life and real-life events. 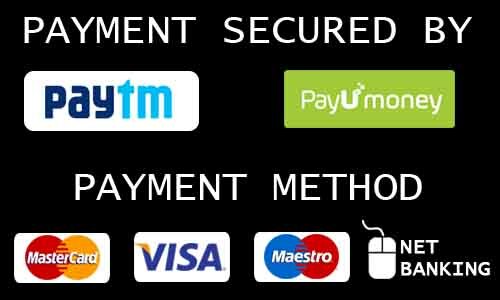 They inculcate value like honesty, truthfulness, self-control, punctuality, patriotism, sensitivity towards environment, etc. At the end of the chapter, a proverb, saying or quotation is given which is directly related to the key value of the chapter. Values We Learn sum up the main issues and insights raised in the chapter. Exercises are creative and stimulating, followed by value-based activities which make the process of learning truly enjoyable.